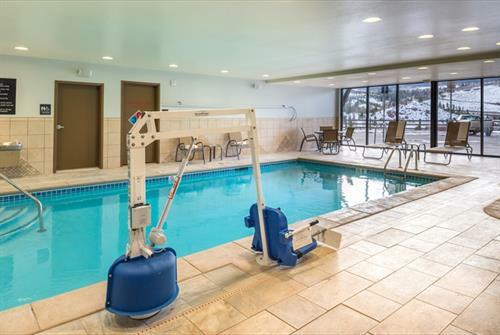 Breathe in the Rocky Mountain air from our Hampton Inn & Suites Silverthorne. 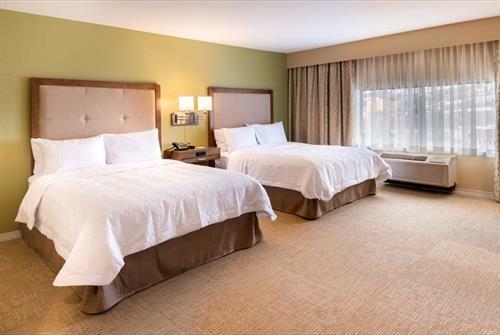 Conveniently located off I-70, our hotel provides access to four different resort areas within a 20 mile radius. 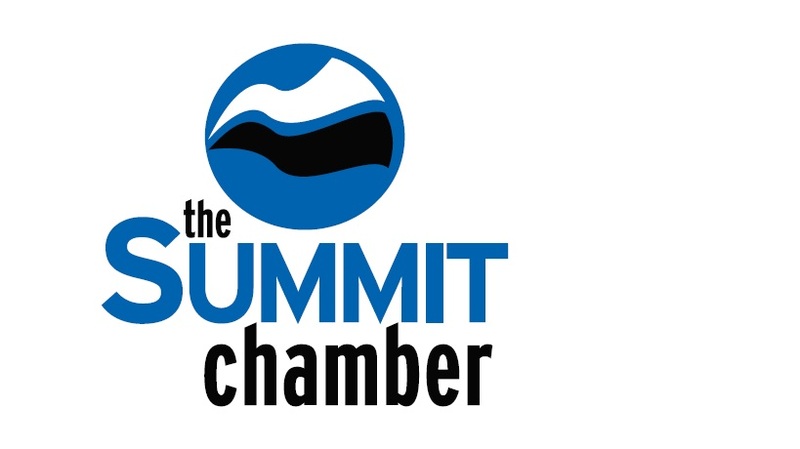 Hop on the free shuttle offered by Summit County to Keystone, Breckenridge and Copper Ski areas. Explore the outdoors at the adjacent Blue River with fly fishing, rafting and hiking, then relax in our heated indoor pool and hot tub. Shop the day away at the Silverthorne Outlets, next to our hotel. 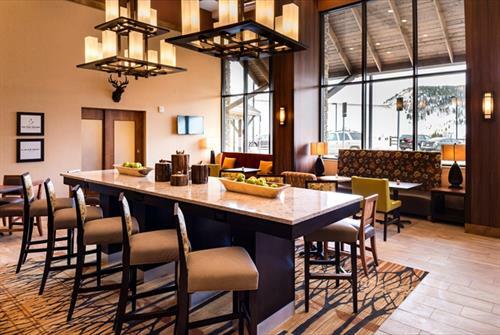 After a fun-filled day in Silverthorne, unwind in a spacious room with your favorite shows on the 30-inch HDTV and snacks from the lobby Suite Shop. Sleep soundly on the clean and fresh Hampton bed®. Wake up to free hot breakfast served daily featuring items such as fresh-baked waffles and hearty oatmeal with toppings. If you’re in a hurry to hit the slopes, grab Hampton’s On the Run™ Breakfast Bags, available Monday through Friday. 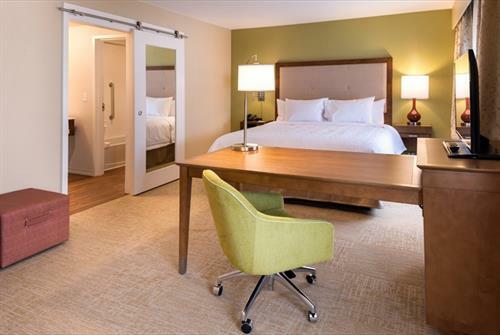 You’ll feel right at home from the minute you walk in with amenities from free coffee and tea in the lobby to free WiFi and work stations in each room. Work at the large desk with ergonomic chair. Plan a gathering in our 625 sq. 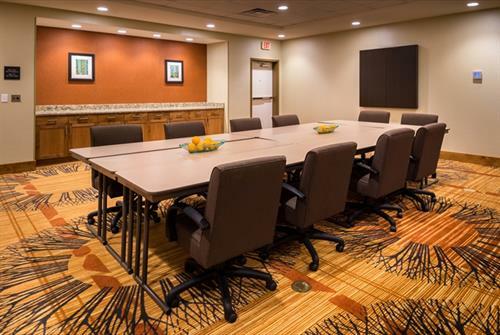 ft. meeting space for up to 80 guests with plenty of natural lighting.